Mariachi is an exciting work that brings forth the deeply spiritual roots of the Hispanic people. 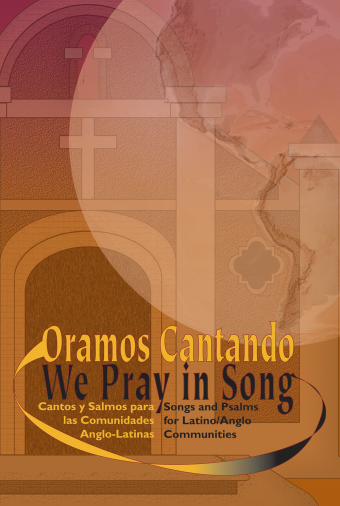 With a mix of the ancient and the new, you'll delight to the upbeat rhythms that trace their beginning to the Spanish colonization of Mexico. Constantly evolving, mariachi is experiencing a new resurgence as the musical ambassador of Mexico. With this in mind, Cuco has written this collection of songs for the new mariachi era. 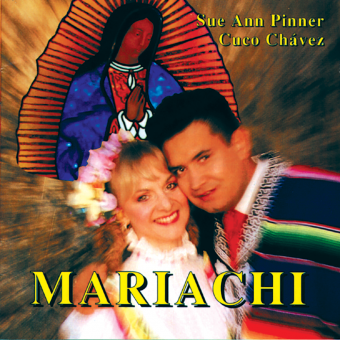 This recording features The Mariachi Sol de Mexico, one of the finest mariachi bands today, under the direction of José Hernandez, along with the incredibly talented Sue Ann Pinner. 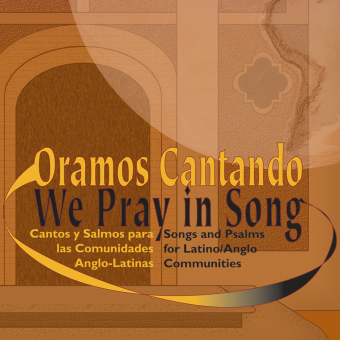 This recording will delight listeners of all cultures. The video of the Mass was recorded live at the 1993 LA Religious Education Congress. With the authentic costumes and instruments that were used, this is a tape well worth viewing. 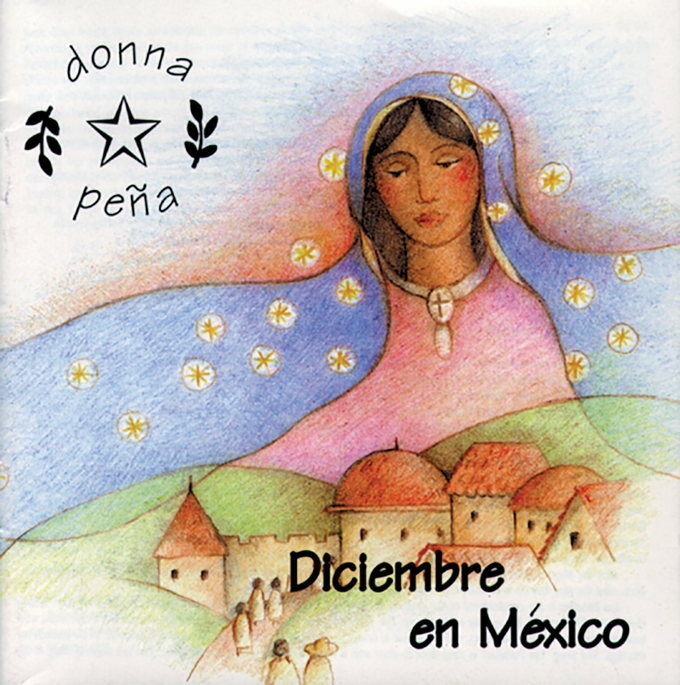 CONTENTS: Pescador de Hombres (bilingual) GABARÁIN - Compasión derramada - Ave Maria SCHUBERT - Sol de este pueblo - Hymn of Joy / Hymno de Alegria BEETHOVEN - La Nueva Misa Mariachi - Señor Ten Piedad (Forma 3) - Gloria - Aleluya - Santo - Aclamación Conmemorativa - Amén por siempre - Padre Nuestro y Doxologia - Letanía del Pan.